During the process the organization and its users seek solutions that support daily activities. 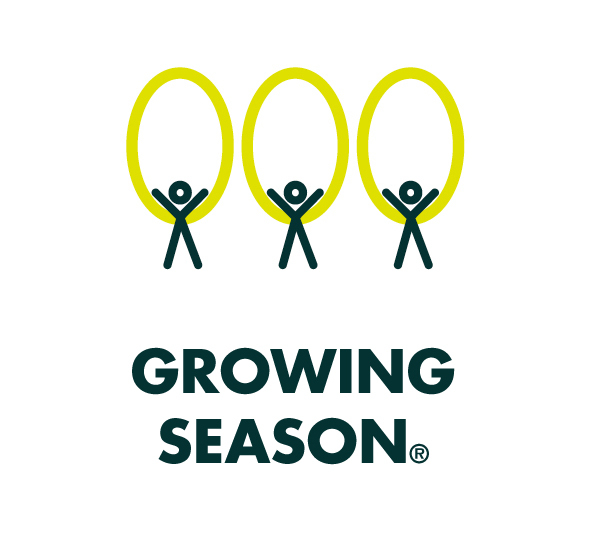 Growing Season® uses Co-Design methods in all phases of the process. Material is sorted into five visual “seeds”, which guarantees that analyzed data is a clearly understandable basis for decisions. The analysis seeks for links and cause-and-effect relationships. The result is an objective view of the needs of users and the goal of the organization. 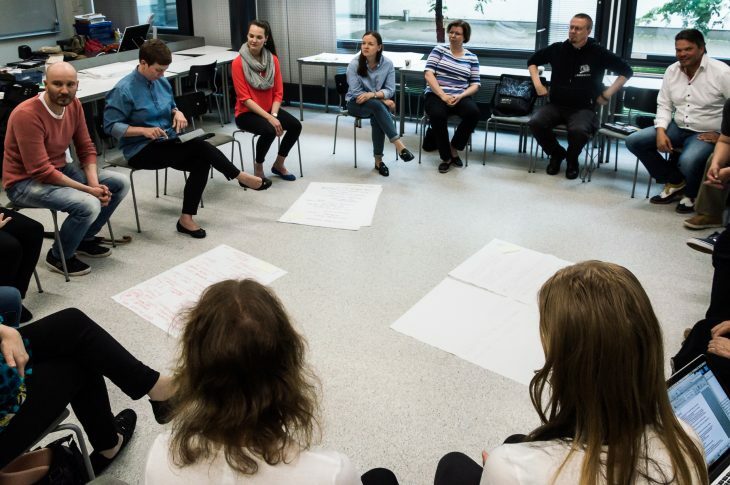 The studies show that Co-Design adds the feelings of well-being, individual ownership and appreciation. It can help to overcome the changes in organization and support a positive attitude towards change. It also adds commitment to the organizational. User-driven thinking and inclusion can become a part of the organization’s daily operating culture. As a result, the process offers clearly recorded material for further development. The analyzed data is objective and equal. Co-Design process can grow the effectiveness of the organization 5-50% (Vischer, J. 2005).